Trumpeter and SUNY New Paltz music teacher Rebecca Coupe Franks has lead an active career, releasing several albums and recording with jazz greats Joe Henderson, Kenny Barron, and Buster Williams. She’s also written a musical, Hubert’s Block, which she’ll premiere locally with performances on May 28 and 29. 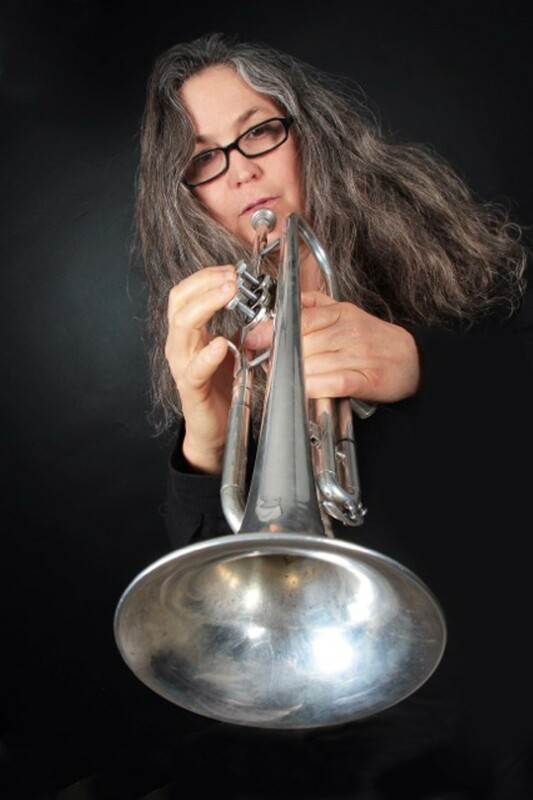 Rebecca Coupe Franks will perform Hubert’s Block at the Rosendale Café in Rosendale, New York, at 8pm on May 28 (admission is $10; for more information, visit http://www.rosendalecafe.com/) and at the Falcon in Marlboro, New York, on May 29 at 3pm (donation requested; for more information, visit http://www.liveatthefalcon.com/).